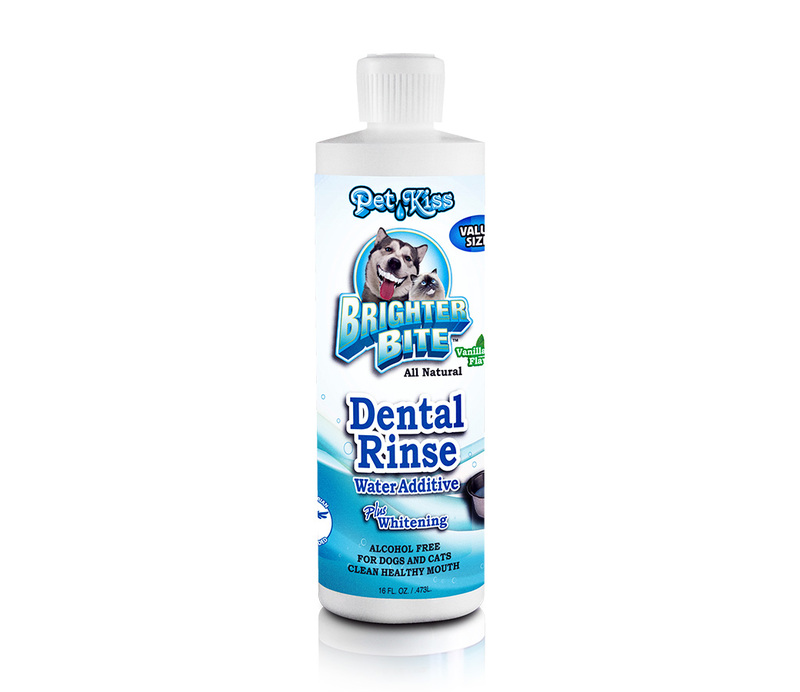 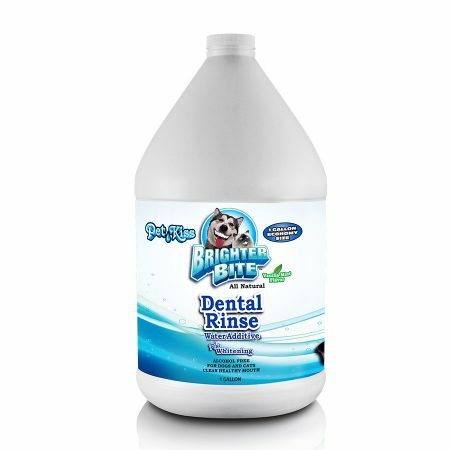 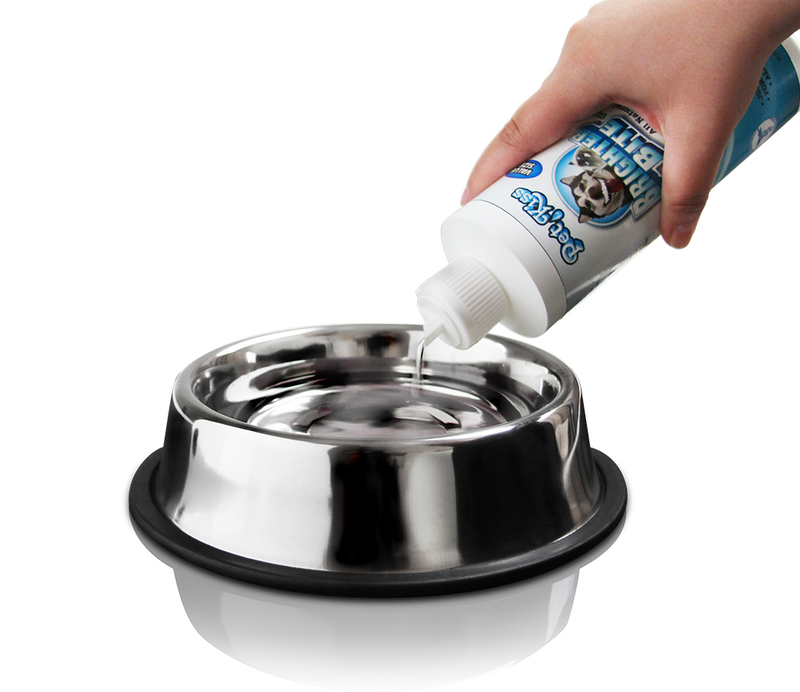 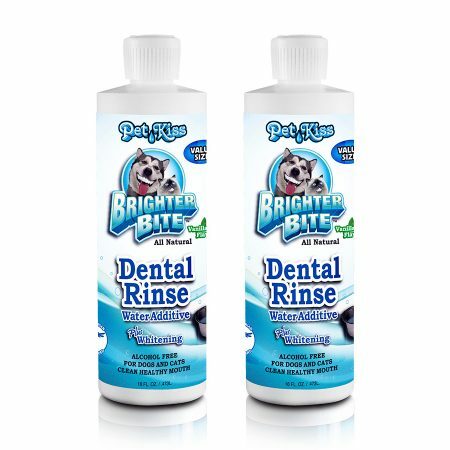 Pet Kiss Brighter Bite Water Additive – Whitening (Vanilla Mint) – 16oz. 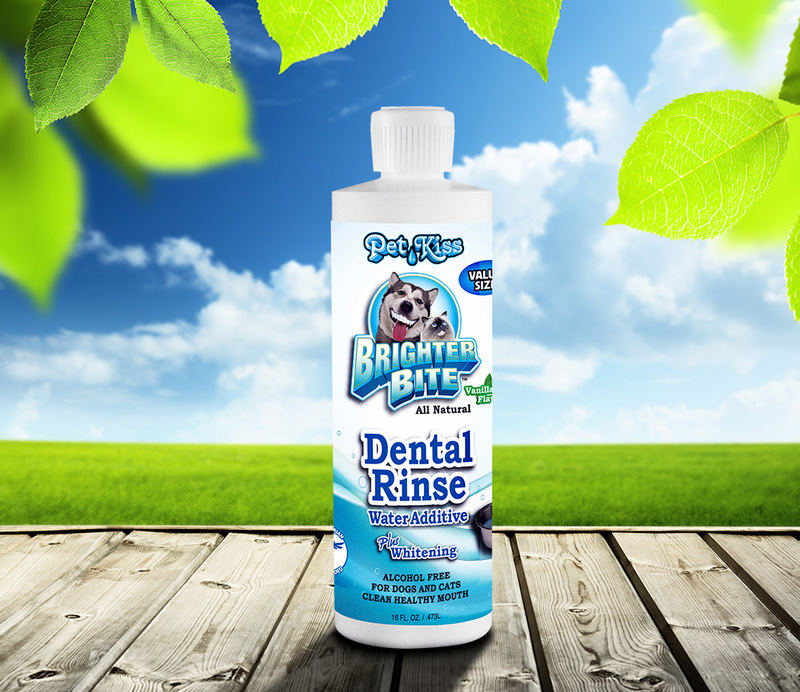 – PetKiss Inc. 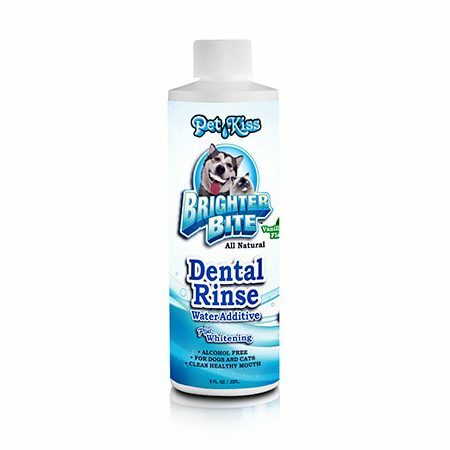 KISSING FRESH ORAL CARE MAINTENANCE – 16oz.